~The SACNS News Service: Judge Insists: Obama CANNOT Indefinitely Detain Americans Without Trial! 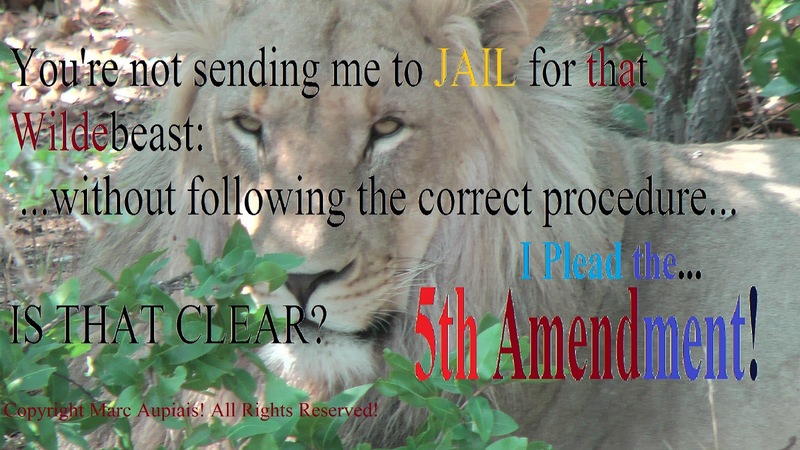 Judge Insists: Obama CANNOT Indefinitely Detain Americans Without Trial! Judge refuses Obama the right to detain without trial: anyone vaguely suspected of aiding USA enemies! Obama law would have allowed anyone to be detained at Obama's discretion, in America: on suspicion of aiding Al Qaeda or The Taliban.